The fanlisting is open to everyone who wants to join, and while there aren't that many rules, there are some basic requirements that we have to follow. 1. 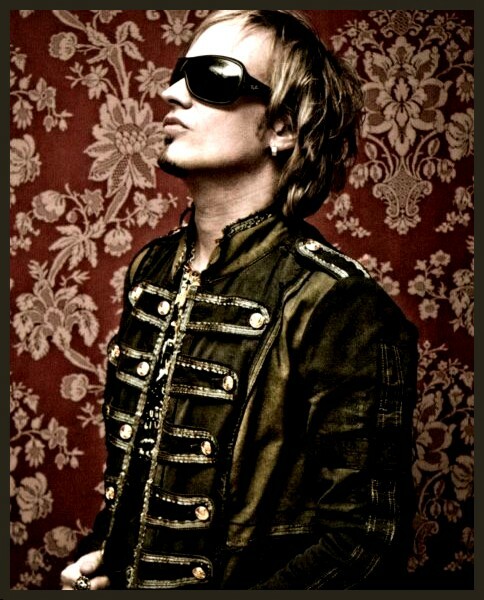 Be a fan of Tobias Sammet. 2. Please try to give your real name, although I will accept sensible screen names. Keep them a reasonable length or otherwise I will have to edit them. Don't use last names and make sure you don't use StIcKy CaPs or CAPS. 3. You must provide a valid email address. You can later decide whether you want it to be public or not. 4. You must also fill in your country. 6. Please don't direct link to my codes. You can always save them to your computer and upload them to an image hosting service such as Photobucket. 7. Any questions? Feel free me email me. 8. Ready to join? Click here and show your love.